When you`re browsing the internet on your Android phone, it`s easy to opt for either your phone manufacturer`s default browser or Chrome (if they aren`t one and the same). It can certainly be convenient, typing everything together neatly with your Google account, but there`s a wealth of other Android browsers out there, including some that may be a better fit for you. Several of the browsers we`ve looked at here are specially designed to be as lightweight as possible (something Chrome isn`t particularly well known for), making browsing faster and easier on less powerful phones. Other browsers are privacy-focused, making sure you leave no trace once you finish a browsing session, and blocking any tracking cookies that may otherwise allow advertisers to follow you around the web. Tempted? All these mobile browsers are free, so download any that take your fancy and take them for a spin. They might change the way you surf forever. 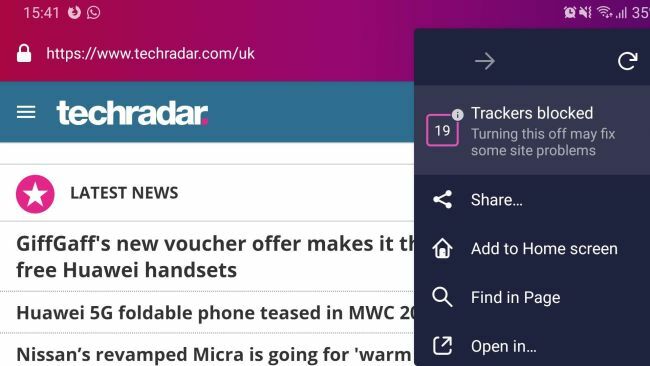 The full mobile version of Firefox is an excellent browser (not least because, unlike many others, it supports extensions), but Firefox Focus is our favorite of Mozilla`s Android offerings. Focus is relatively new, having only arrived on Android in July 2017, but it`s come a long way since then with new features including search suggestions and Google Safe Browsing, which checks for potential phishing sites. When you close Firefox Focus, all traces of your browsing history will be deleted, but you can also erase your current session by tapping the trashcan icon that appears in the bottom right when you begin browsing, and if you navigate to a different app, the option to end your browsing session will appear in your phone`s notification area. Firefox Focus is very well thought through, and Mozilla is adding new features regularly, so we expect it will become even better will time. Like Mozilla, Opera is best known for its hugely customizable desktop browser, which lets you tinker with and tailor virtually every element on the screen, but the organization has also produced some superb mobile browsers. Our favorite is the lightweight Opera Touch, which has been carefully designed with one-handed use in mind. The button that appears at the bottom of the Opera Touch interface is an unusual design feature, but makes it easy to access common controls (including refresh, close and search) with a single touch. You can also use this share pages to connected PCs, avoiding the need to email URLs to yourself. Searching using voice commands is just as easy as typing (just tap the microphone icon that appears and begin speaking. Opera Touch is also a great choice for the security-conscious Android user, with one-tap ad-blocking and a dedicated tool for protecting your phone from cryptominers. 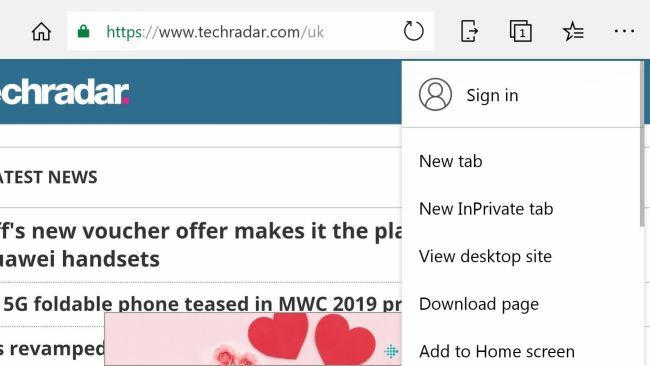 If you use Windows 10, you`ll be so used to Microsoft urging you to make Edge your default desktop browser, you might not have realized it has a mobile counterpart – and a very good one at that. The mobile version of Edge is developed by a separate team to the desktop browser, so you`ll find features differ substantially between the two. Most recently, Microsoft added an optional tool that can alert you when you visit a website that has a reputation for poor quality news reporting. 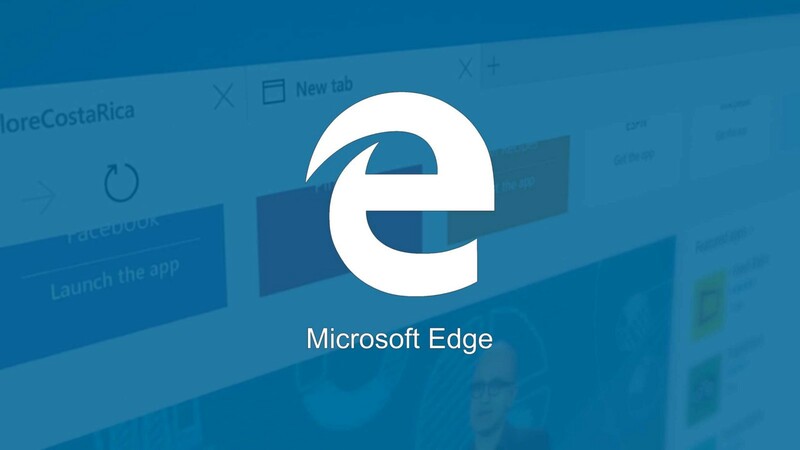 Logging into Edge for Android using your Microsoft account will let you sync all your bookmarks automatically, and provided you`re using Windows 10, you can move webpages seamlessly between your phone and your PC. Puffin is billed (pun intended) as one of the fastest mobile browsers around, and while it`s hard to say if it`s absolutely the speediest in all circumstances, it certainly feels pretty nippy. That speed wouldn`t mean much if it meant sactificing safety, but thankfully that`s not the case. Puffin is also a great browser for protecting your privacy, automatically encrypting all connections, and includes a built-in ad-blocker. Puffin also gives you an unusual choice of input options, including a virtual controller that makes it easier to enjoy games in the browser, plus a virtual cursor that makes it easier to navigate pages that are wider than your screen (like large spreadsheets, for example). Flynx is an unusual Android browser. Rather than occupying the entire screen of your phone or tablet, it appears floating on top of whatever you`re doing in another app. It`s enormously useful if you use social media and messaging apps regularly. Whenever you tap a link in an app and select `Load with Flynx`, the browser will load it quietly in the background. Once it`s done, tap the globe icon on the right to open it in a floating window. When you`re done, simply drag the icon down to close it. 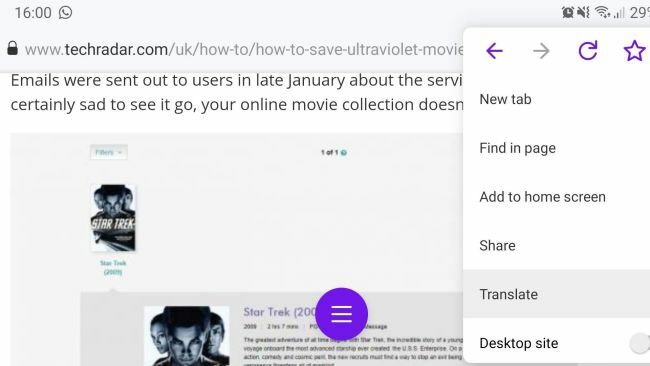 Many apps, including Facebook and Pinterest, have their own in-app browsers, but Flynx is more convenient and helps avoid the risk of getting distracted surfing when you`ve got other things to be doing.